This is posted at the request of a friend, and to make the text accessible to search engines. A Short Historical Survey of the Baha’i Movement in India, Burma, Java Islands, Siam, and Malay Peninsula. 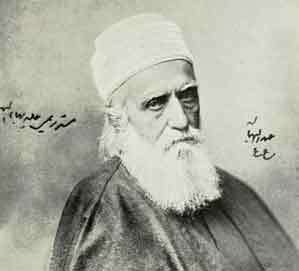 The Author, one of the leading Baha’is of Mandalay, was in his youth an ardent associate and companion of the great Mirza Jamal Effendi who first brought the Baha’i Message to the countries of southern Asia. These chronicles are both fascinating themselves in the spiritual adventure they narrate, and also invaluable as a history written by one who was an eye witness.